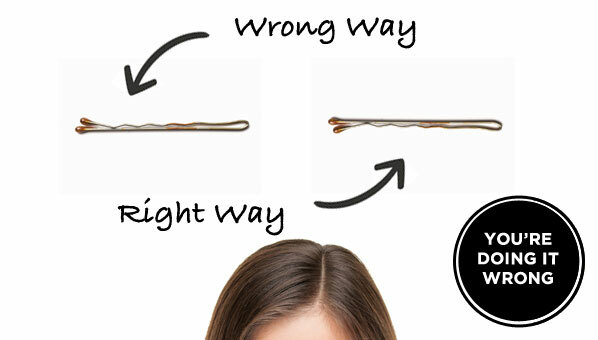 So, apparently there is a right way to use a bobby pin. I tried it out, and for sure its the better way and works like a dream. Seriously, try it out.